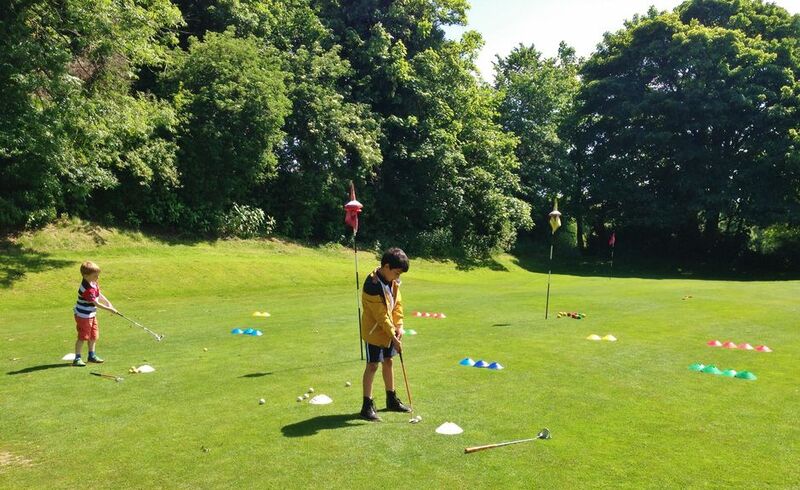 "Our goal is to ensure that every junior enjoys themselves, regardless of their age or ability..."
Junior Golf Coaching at Edgbaston Golf Club is run throughout the year. Overseen by Director of Golf David Fulcher juniors will be given the appropriate tuition in order to help them progress and reach a standard where they can apply for membership of the golf club. There are three categories of coaching delivered to juniors: ToTs Golf (4-5 years) [Coming Soon], Junior Golf Passport (6-10 years) and TEENGolf (11-18 years), with each category aiming to combine instruction, practice and games-based skills testing whilst maintaining a relaxed and engaging atmosphere. The juniors' progression through the courses are not time constrained, thus allowing them to develop at their own pace. 5. Add the course to cart 'Add to Cart', and then checkout completing the details as required. In the St.Andrews Junior Open in August Lawrence posted his best round so far in the 2 years he has entered the tournament, playing to a remarkable 1 over gross and making the final cut. He sadly lost in the playoff on the 17 th hole, but as a Golf Club we would like to congratulate him on his outstanding performance and achievements! In addition, Lawrence played some very steady golf in the Royal Birkdale Junior Open, achieving 10th place (gross). 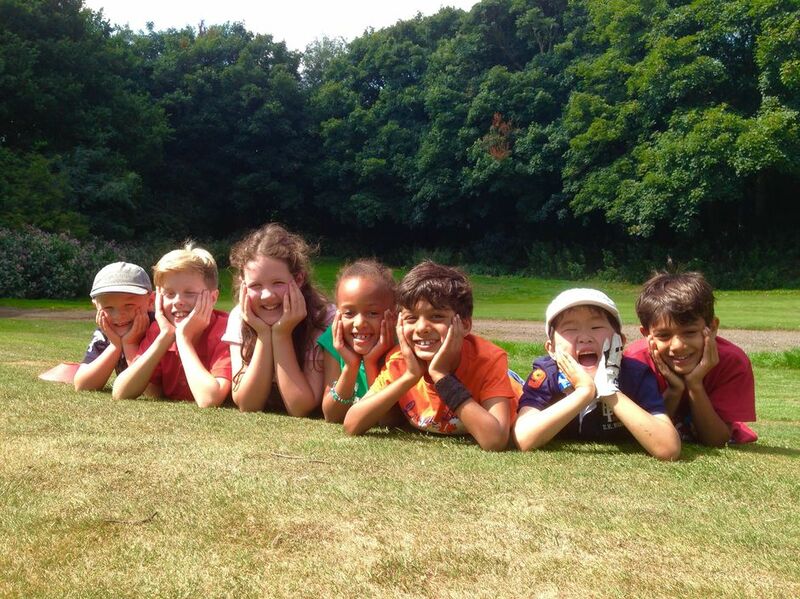 Summer Junior Golf at Edgbaston Golf Club Shines! 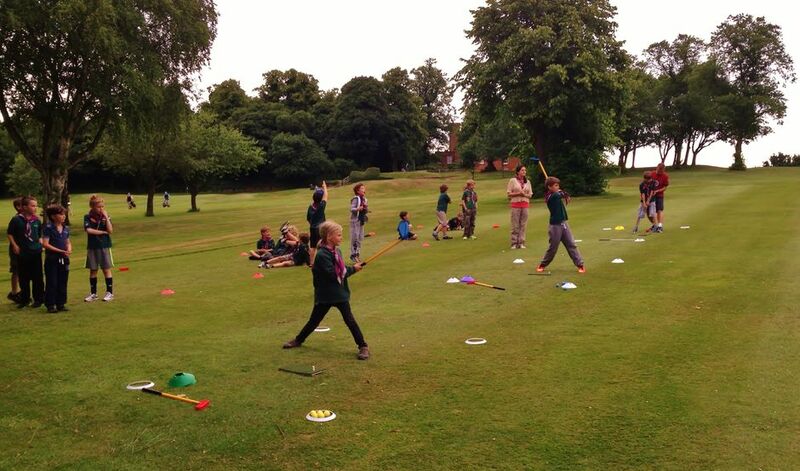 An exciting 5 weeks has been had with the Summer Junior Golf Days at Edgbaston Golf Club. Our PGA Junior Golf Coordinator, Thomas Hefford, has been delivering golf to many new juniors (ages 6-12) through games-based learning and activities. The content of these days have included basic instruction on key aspects of the game (i.e. putting, chipping, pitching, full swing), whilst also developing awareness of safety, understanding simple etiquette and developing teamwork/communication skills. The feedback from both juniors and parents has been tremendous and Thomas looks forward to delivering the final day on 26th August. Have YOU seen many juniors on or around the course lately? … Of course you have! Over the past 4 weeks the number of juniors practicing, playing and engaging in group tuition has gone from strength to strength. The members’ coaching has grown so quickly that extra sessions have been delivered to accommodate the increase in numbers. The course of lessons to date with most groups has covered key aspects around the green such as putting, chipping and pitching. Whilst these aspects are not the most favourable with our younger juniors, it has certainly encouraged them to practice and play the "shorter shots" with different clubs (i.e. 7iron/pitching wedge) depending on where their ball lay and how much uneven surface they have to get the ball over. Yesterday Lawrence won the Bromsgrove School Golf Championship at Redditch Golf Club with a fantastic +7 gross. Prior to this, Lawrence had another commendable performance competing in the ISGA National Finals over 36 holes at Sandwich in Kent. Congratulations to Lawrence for all his achievements so far in the 2015 season. Today saw the relaunch of the Junior Golf Passport (ages 6-12), led by our new Junior Golf Coordinator. The first session was delivered on the Short Game Academy Area where 5 juniors took on the games/challenges set out to develop their key fundamentals of putting. 6th July - 2nd Place in the Oswestry Junior Open scoring +6 gross. 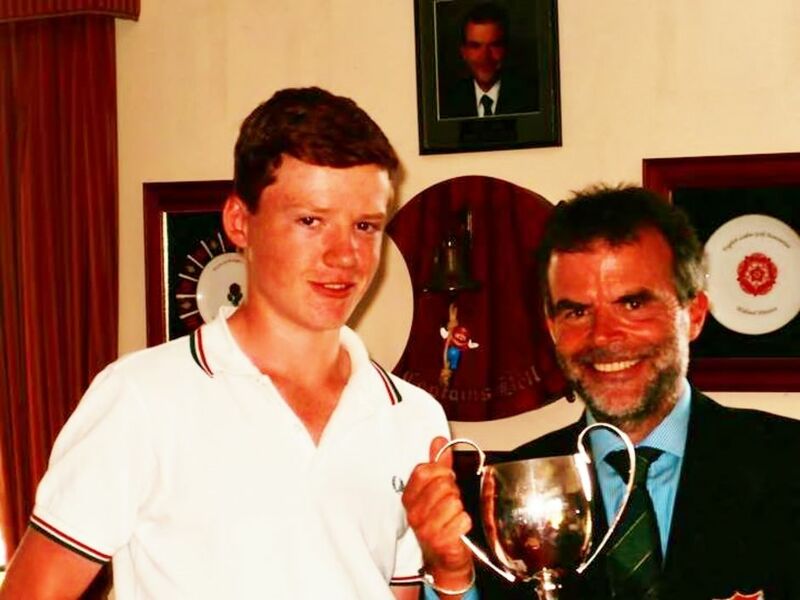 24th July - 1st Place in the Droitwich Junior Open (Daily Telegraph Qualifier) with a -3 gross (front 9) and +3 gross (back 9) and was also presented with the Simon Carter Memorial Trophy for his oustanding performance. 29th July - 1st Place in the U16's Worcestershire 36 Hole County Championship and as a result of this win, Lawrence will now be representing Wocestershire at the Golf Nationals which is being held in Nottingham on September 21st. In the next couple of weeks Lawrence is travelling up to Scotland to compete in the St Andrews Boys' Open 2014. On behalf of all the EGC members and staff, we would like to wish him the very best of luck and we look forward to hearing all about it on your arrival back. 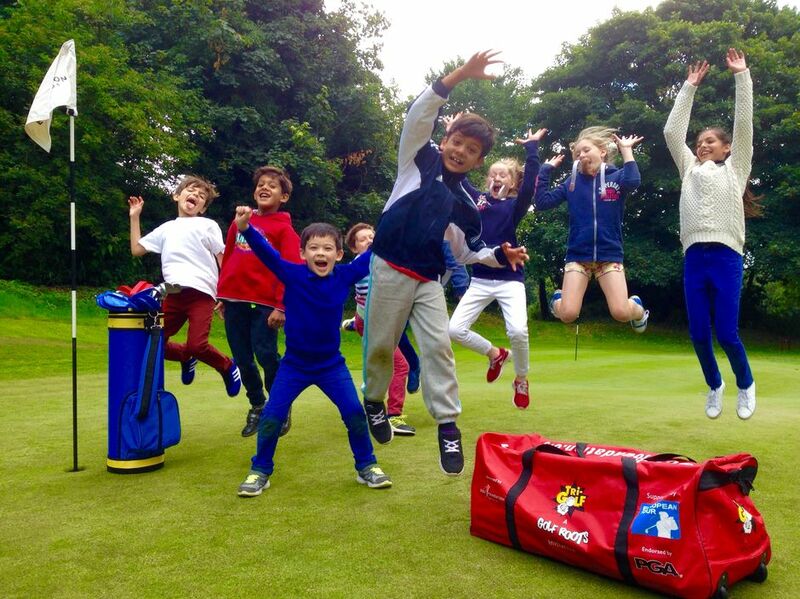 EGC Professional staff are delivering Junior Fun Days (6-12 years) and Challenge Days (13-18years) throughout Summer to encourage more juniors to become involved and enjoy the game. The days will consist of team competitions, a beat the pro event, a rules quiz, course management and other fun activities. This is all included along with lunch and prizes. Further details can be found on the junior flyers below. 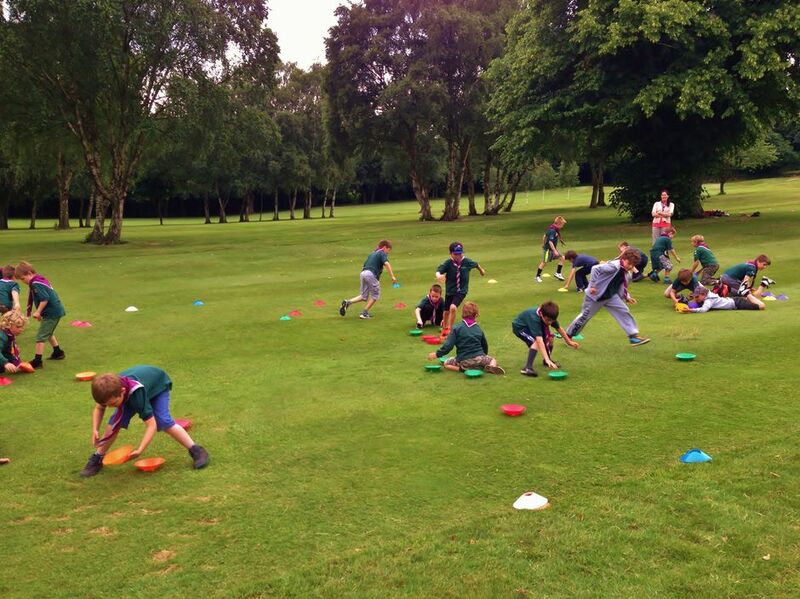 Edgbaston Golf Club welcomed their first community Cub Group to it's course on Thursday evening with 21 cubs from 29th Selly Park Cub Group. They all joined Thomas Hefford for their FREE one hour taster session which demonstrated and highlighted many aspects of the game of golf through fun and engaging activities. It was excellent to see so many juniors around the Golf Club and we hope to see some of you join us for our Sunday junior coaching. As part of of the Professional Staff's drive to increase junior participation in golf, Tom Hefford (AGMS Student & member of EGC Professional Staff), delivered a FREE golf taster session to members of the 304th Leaders Scout Group on Thursday evening. Tom spent from 7pm - 8:30pm delivering the session and answering questions on how the juniors can get in to golf and why they should take up the game. We are hoping to deliver more FREE taster sessions to other schools and community groups.